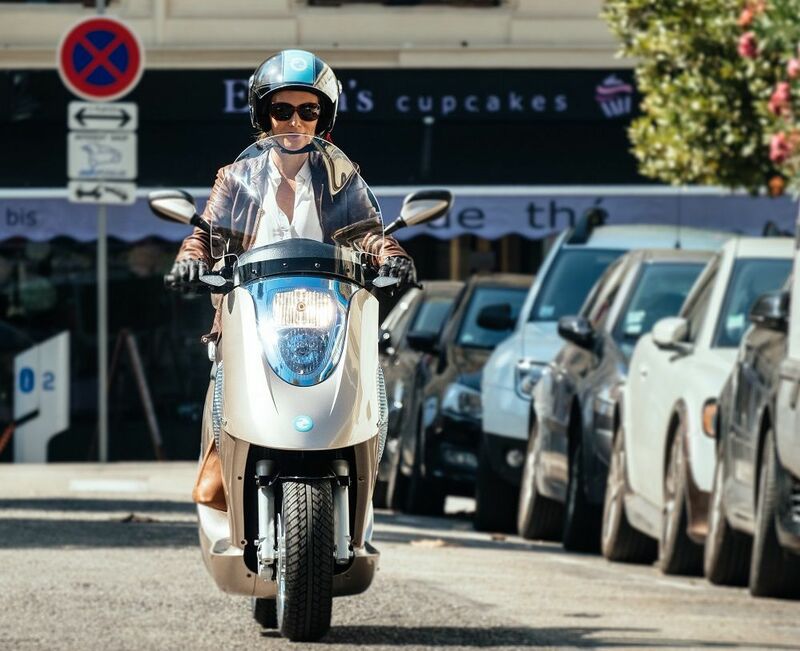 The eccity 125+ is an electric scooter from a electric scooter manufacturer from France. The company was founded in 2011 by two engineers who held top positions at companies such as Renault (auto manufacturer) and big technological engineering firms in France. 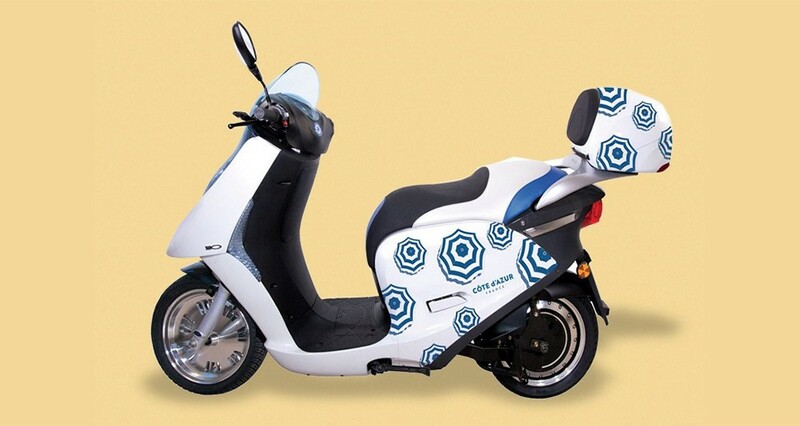 The scooter is of exceptional high quality and includes reliable service by a network of service centers. The scooter is available in 4 models: 50, 125, 125+ and a 3-wheeler. 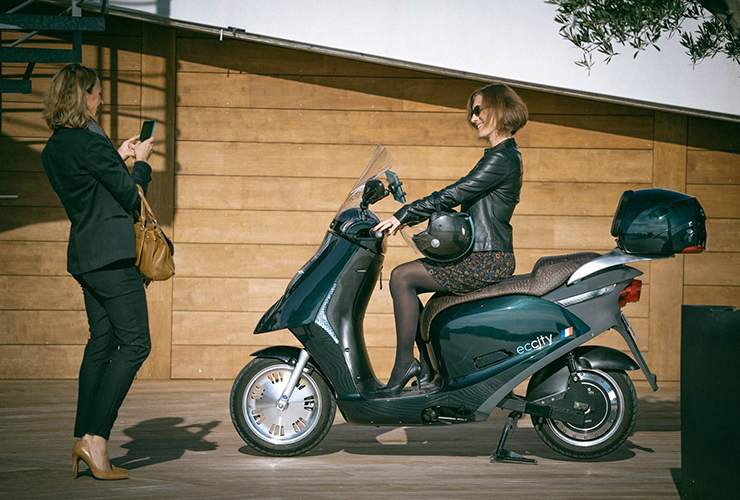 The eccity 125+ is a light motorcycle scooter with a top speed of 120 km/h. 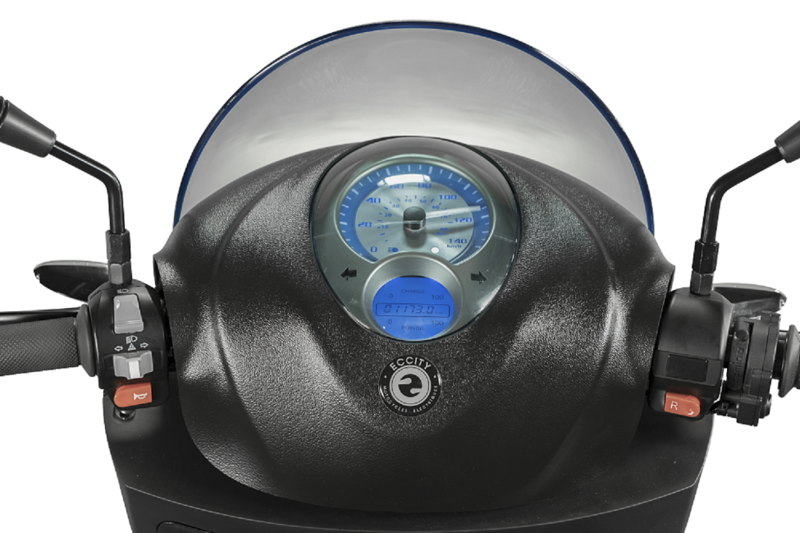 The scooter has a powerful 12,000 watt electric motor. The motor provides exceptional acceleration speed. 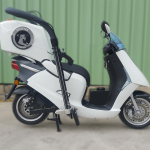 The scooter has a 72.8 Ah Lithium battery for an official rated range of 109 km. The charge time of the battery is 3 hours using an external fast charger. 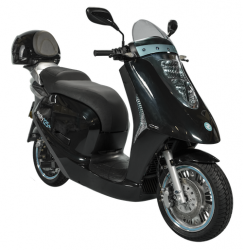 The scooter is provided with a small built in charger that enables to charge the batteries on the road. The batteries have proven to be of high quality. 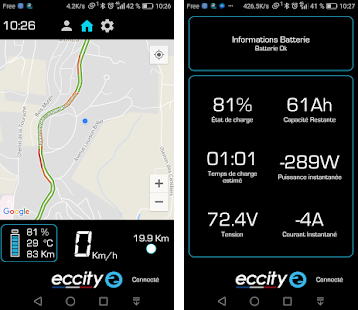 Several eccity drivers have already exceeded 50,000 km usage with the original battery. 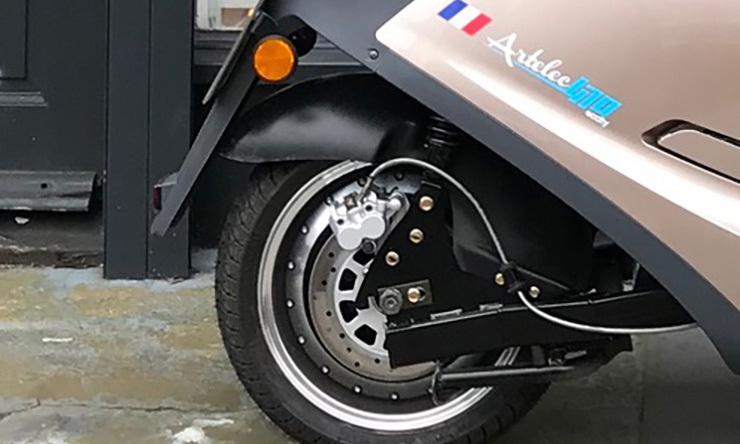 The scooter has a low center of gravity and is provided with 13 inch Michelin City Grip tires. 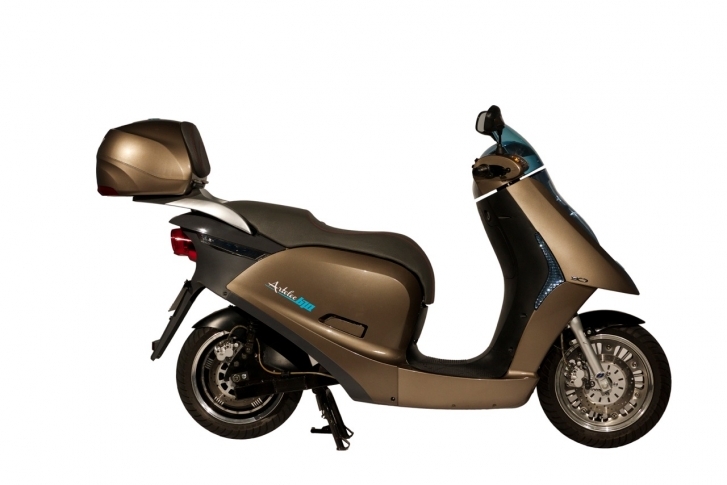 The scooter offers exceptional handling, stability in sharp turns and stability on high speeds. The compact dimensions and low weight enable the scooter to be agile in dense urban area’s. 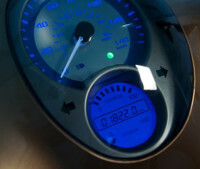 The scooter is provided with an analog and digital dashboard. The digital dashboard provides information about the battery status, battery usage and distance traveled. 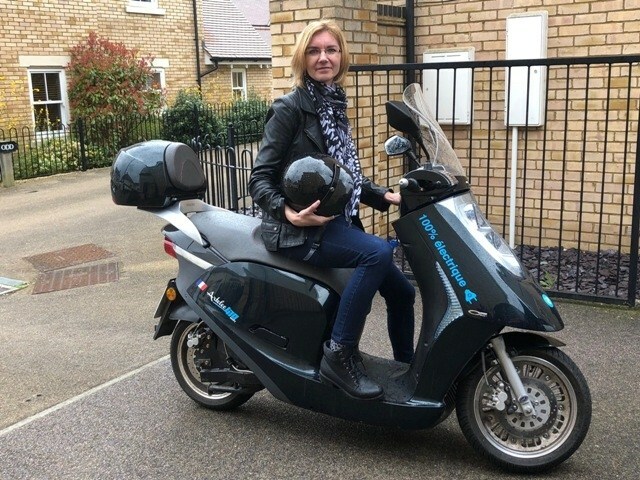 The scooter provides GPS connectivity to enable to track the scooter via a mobile app. The app provides information about battery health, speed and GPS navigation. The scooter is certified for usage with a rear passenger. 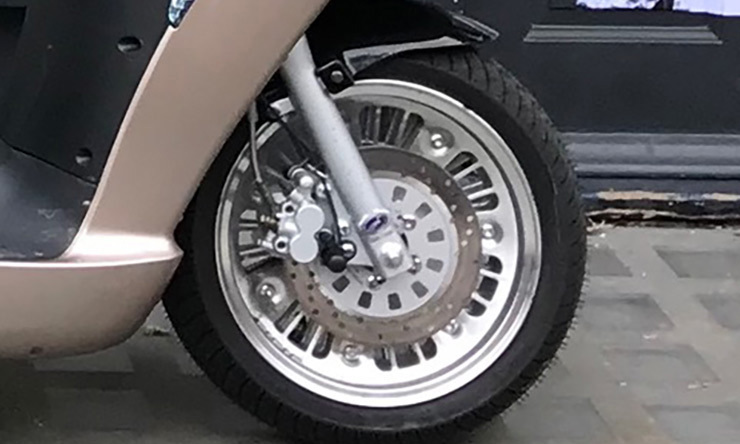 The scooter has a rear-gear to enable easy parking. The scooter can be customized for business and cargo purposes. The solutions include innovative cargo boxes for pet transport / ambulance, security/police and food/pizza delivery. The scooter is available in many colors and has many accessories, top cases and options for personalization. The scooter can be ordered online and is shipped world wide.